Today I have the pleasure of collaborating with Shannon the voice of Clothes & Quotes. When I first found Shannon’s blog I quickly became a devotee due to her chic yet casual style.You know that friend who is always on trend and it is absolutely effortless that is Shannon! Bonus each of her blog posts ends with a savvy quote thus rounding out the readers experience with a bit of visual and literary inspiration. Today we both are sharing “Date Night” looks in the spirit of Valentine's Day whether you are celebrating with a significant other or your very best friends dressing up is half of the fun! I love getting dressed up and Valentine's is a great reason to pull out all of the stops. 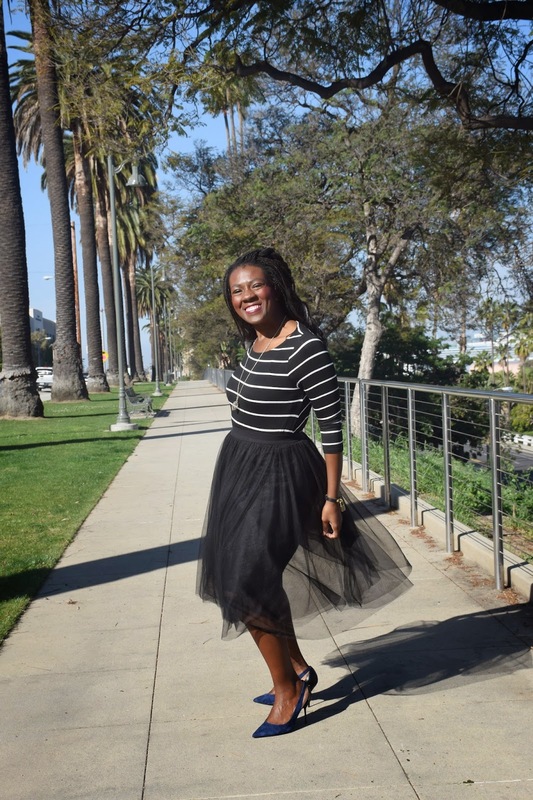 I love feminine and flirty skirts so I pulled out my tulle skirt.Yes I know tulle, tulle, tulle, however, the black take on tulle elevates the sassy fabric bringing the skirt up with a notch to a new level of sophistication and romanticism. I don't take myself to seriously so I paired the piece with a casual striped top because after all I love a good stripe and the day is about love. My necklace is one purchased from Coach years ago. Coach was my FIRST designer love and I have the handbags to prove it. This heart bauble is a reminder of the excitement of new beginnings and love. I finished off the look with my true blue accessories. I selected these pieces for my date night look because regardless of whether you are creating memories with your significant other or celebrating a "Galentines" girls night out you deserve to love what you are wearing. For me it is important to be comfortable and express a bit of sassy style with my favorite sentimental pieces. We hope you have a great week and that your Valentines celebrations are filled with love! What are your plans for for the day? 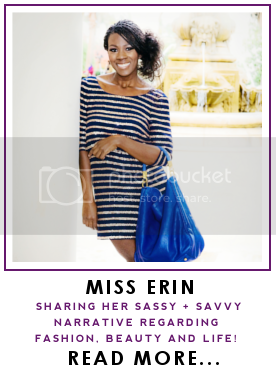 Don’t forget to check out Shannon’s sassy blog Clothes & Quotes you will instantly fall in love with her style. Thanks Deniz, I hope you had a great weekend! You two compliment each other! Great outfits and photo shoot! Thank you so much for your kind words and stopping by Lisa! 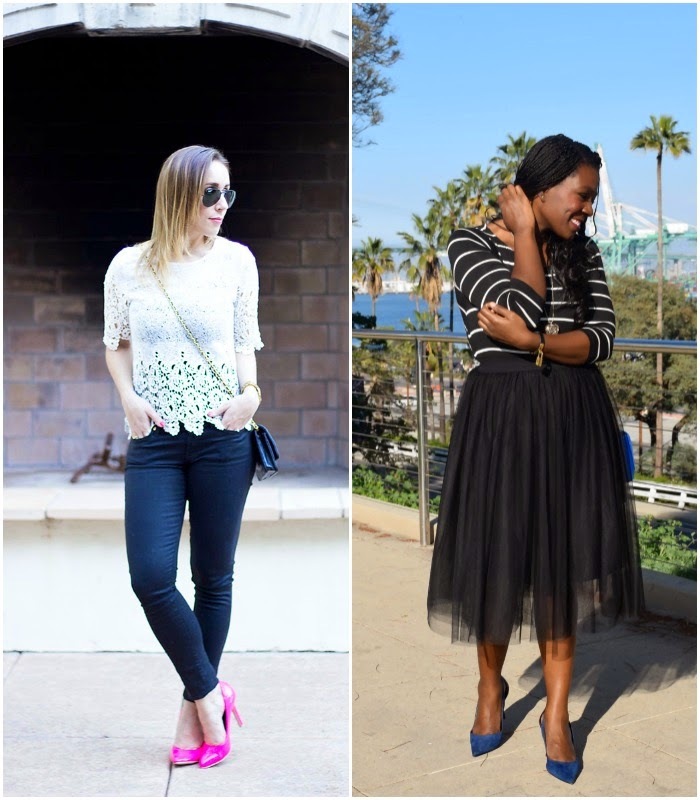 Such a fabulous collab from two of my favorite blogger babes! Thanks for the compliment and the blog love Heidi. So much fun collaborating with you Erin! You truly are a complete beauty! Thanks Shannon you are too sweet I had a blast as well! So glad I found your blog! Amazing style lady! Also Shannon is awesome! Thanks Anna I hope your week is off to a great start! Such a GREAT look! You both are just beautiful! 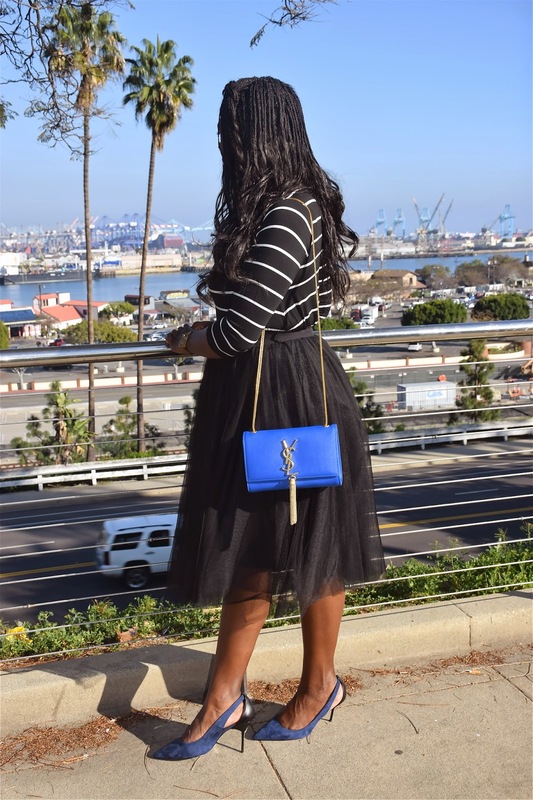 The edgy tulle skirt & amazingly bright YSL bag are my favorites! Have a great week! 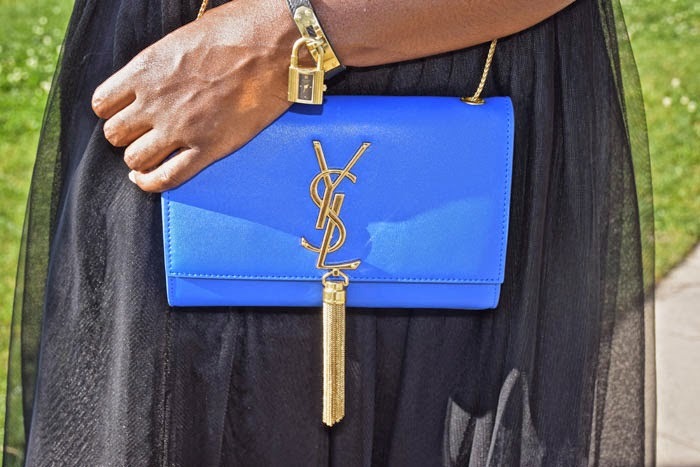 I am in love with the current YSL collection as well Carmen thank you so much for your kind words and stopping by! Hey Kiki, Thank you so much for your kind words and stopping by! Wohoo for first loves when I was younger I wanted coach everything haha I have now since learned to diversify. I hope you are having a great week! Thanks Amy I hope you are having a great week! I agree shannon's heels are perfect! You both look stunning!! Loving the black and white with the pop of color! Thank you Shannon I appreciate it! Both of you look awesome! I love how your outfits are completely different, yet your both perfectly stylish and ready for a night out. Cool post idea! Thanks Ivete, It is so fun to see Shannon's take on date night! such darling looks! I love both! I am loving those hot pink heels! Such a great collab!! Both looks are fab! Thank you Rach I appreciate it! Thank you so much for your kind words and stopping by Claire! Loving this look! I just saw it on Shannon's blog as well. 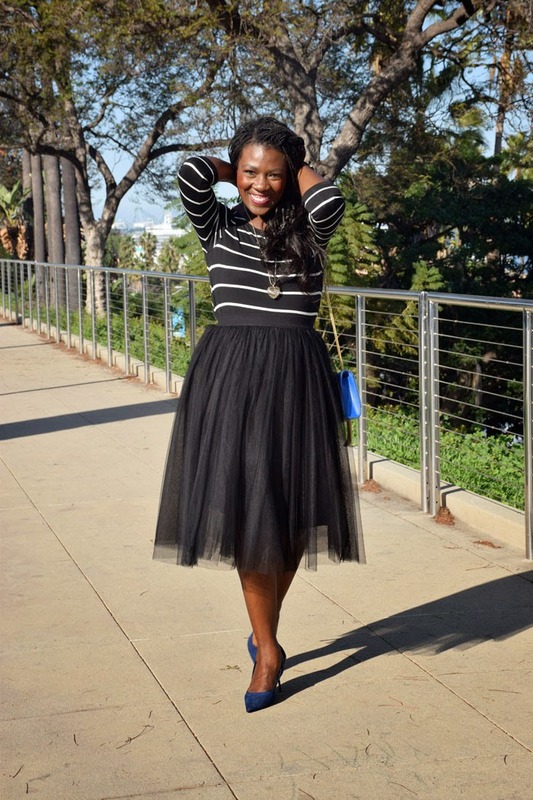 Love the tulle skirt paired with the stripes! I love the hints of blue in the bag and shoes! Thanks Denise thank you for stopping by I love to bring color in with accessories! Love both looks! 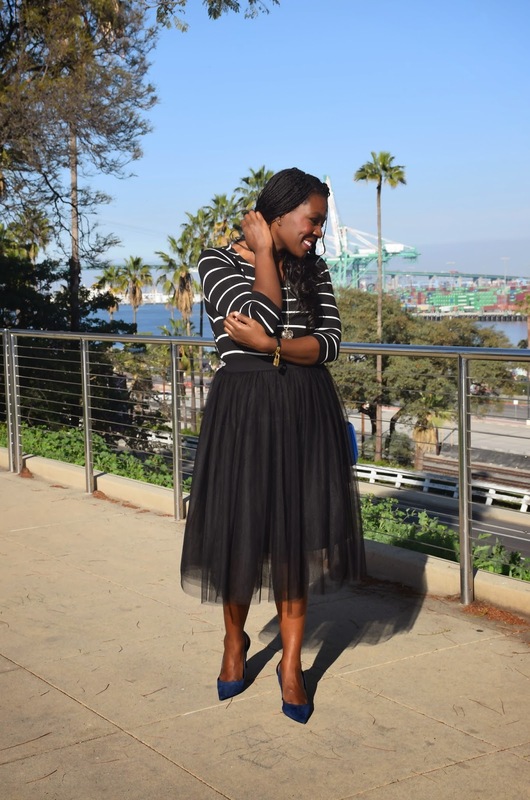 This black tulle skirt is so pretty on you! :) Great choice! Thanks Erin I love girly skirts and a tulle skirt is as girly as it gets! Girl!! I just about died seeing this because I love Shannon, I just started following her blog a few weeks ago and it's quickly become one of my favorite reads. And of course I just found your blog last week and haven't been able to stop obsessing over it haha! Such a great collab between you two fabulous ladies and it really shows off both of your individual styles perfectly. Coach was my first designer love as well! Haha it's almost like a right of passage. Also since I'm a massive designer handbag addict, I'm loving your designer collection. Just started following you on bloglovin because I can't seem to get enough! I agree Shannon is amazing and Coach is a designer right of passage.I do love a designer handbag and have been know to purchase a few. I started follwing you on bloglovin as well thanks for the love! I love this! You guys looks so cute! Thank you Arden I appreciate it! Absolutely stunning! Loving both looks! Thank you so much for your kind words and stopping by Andrea! Thank youf or your kind words and stopping by Gina!